6 ways to get ready for breastfeeding. Breastfeeding is a great way to nurture and nourish your baby. Breastfeeding has so many benefits that are too good to ignore, it helps to bond with your baby, it builds your child’s immunity and you can’t deny that it’s completely free. Many times, moms to be are too busy preparing for labour and childbirth that they forget to prepare for breastfeeding. It is important to start your preparation during pregnancy. If you plan on nursing, check out these 6 ways you'll want to get ready before your little bundle of joy arrives. Buy a Book: There are books on breastfeeding preparation. 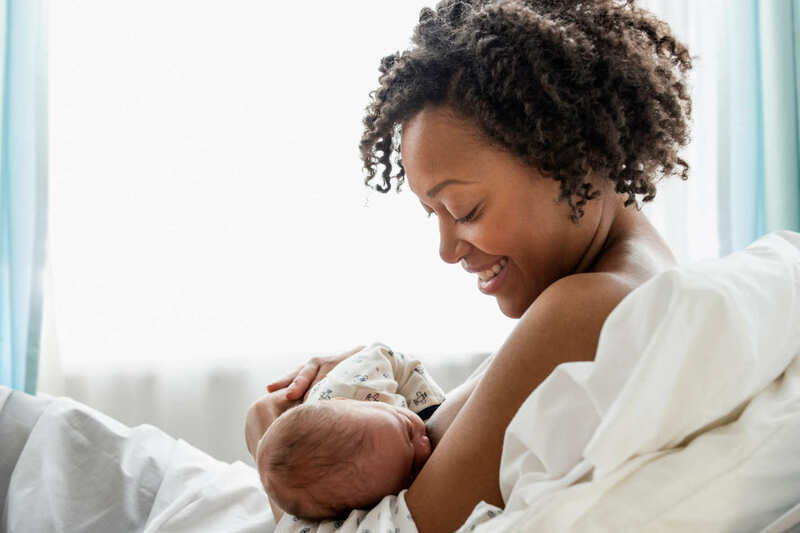 Consider the small fee an investment in your future as you learn the basics of breastfeeding, including how often to nurse, how to know if your baby is getting enough milk, and common nursing issues. Get to that bookstore and start reading. Get a Breast Pump: Even if you’re planning on being at home with your baby indefinitely, a breast pump is an important assistant and a great investment, if you’ll be returning to work, consider investing in a breast pump. Pumping helps increase or maintain your supply and having pumped milk in the fridge or freezer allows you to leave your baby in the crèche or with a sitter. Pick your spot: Consider having a comfortable space in your home dedicated to feeding your baby. Position a side table within arm’s length for holding your water bottle, snacks, magazines, burp cloths, and phone. Please make sure you get those maternity pillows for your back and arm, trust me you will be thankful you did. Breastfeeding Accessories: Purchase nursing bras/ pads. If you chose to buy a nursing bra, wait until you are at least 36 weeks pregnant to judge the size you will need. Not all moms leak milk those who do may only leak for a short time. Begin with a limited supply of nursing pads and purchase more if you need them. Also, buy a nursing pillow it will give you great comfort when breastfeeding. Massage your Breast: While pregnant during the last 6 weeks, it’s a good idea to massage your breast as it will help clear the duct and help with milk production.